San Francisco : As part of a new digital TV strategy, Apple may give owners of its devices, such as the iPhone, iPad and Apple TV, free access to content owned by the company in addition to an option to subscribe to services from legacy media companies, CNBC reported. The subscription "channels" of the product will allow customers to sign up for online-only services, such as those from HBO and Starz, said the report on Wednesday, citing unnamed people familiar with the matter. On producing original content, the Cupertino, California-headquartered tech giant is reportedly spending about $1 billion. When the new services roll out, they may come loaded in the pre-installed "TV" application of Apple devices. 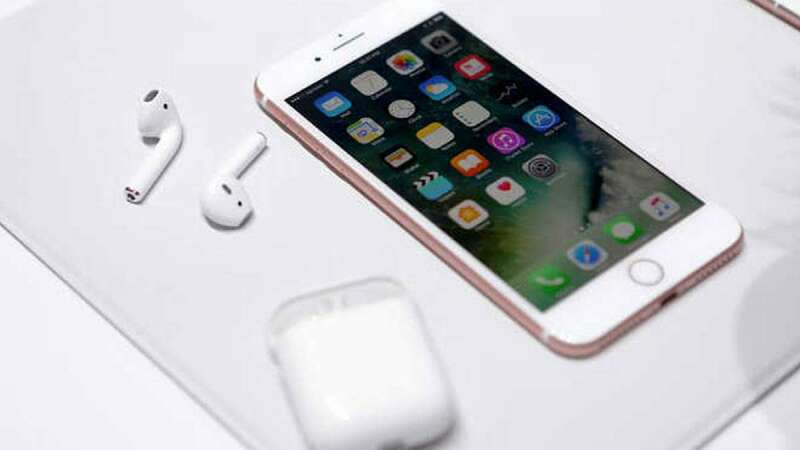 The revamped app may be launched by Apple early next year, the report said, adding that an Apple spokesman, however, declined to comment on the plans. According to a report in the Wall Street Journal last month, Apple has about 24 original shows in production and development.